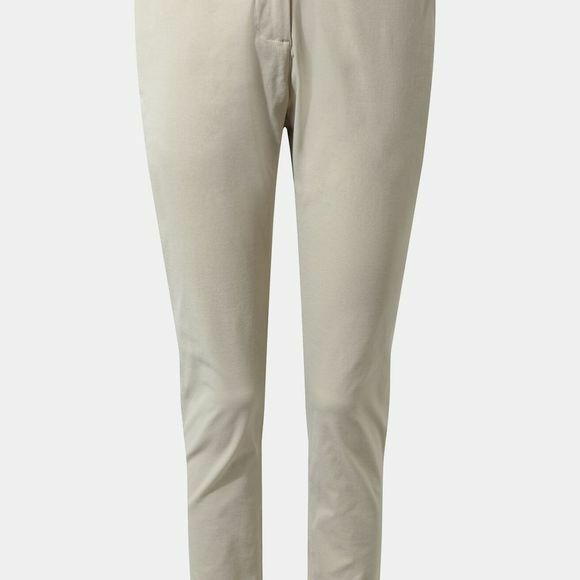 These gorgeous summer trousers are irresistible. The striped linen and cotton blend fabric features an easy-care finish and is available in a choice of colour options that are designed to complement this season’s palette. Featuring a deep fixed waistband with double button fastening.